It may seem freakishly odd now, but 150 years ago “anthropomorphic taxidermy”—posing and dressing small deceased animals to look like people—was all the rage. 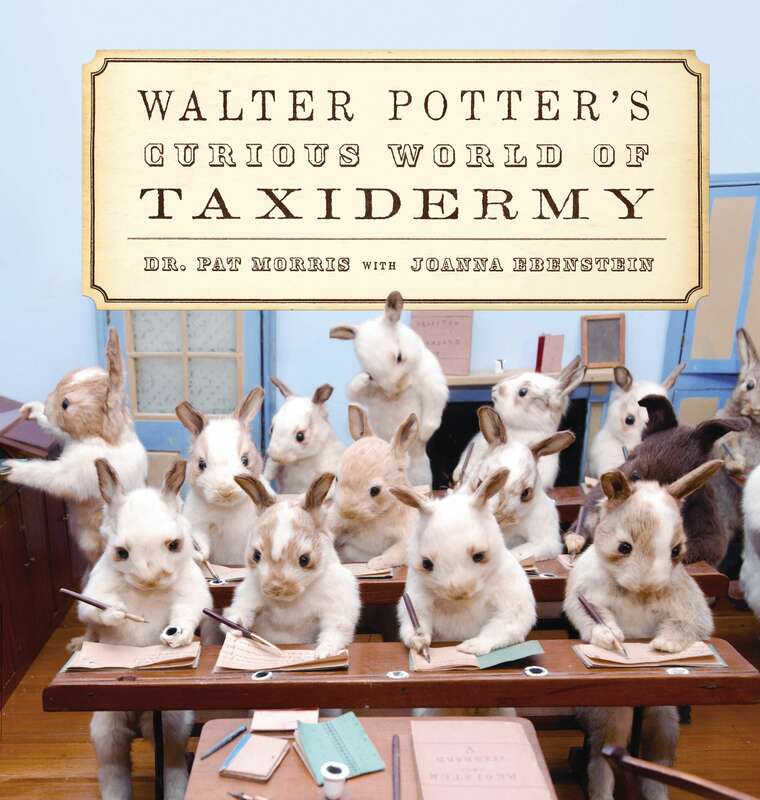 And a British gentleman named Walter Potter was a superstar of the art form, even opening his own museum to display his meticulously crafted scenes of rabbit schoolchildren, bowling frogs, funeral-attending birds and cigar-chomping squirrels. Potter’s coolly creepy collection (newly re-assembled by Morris, a natural history expert and biologist, and photographed by Ebenstein, curator of Brooklyn’s Morbid Anatomy Museum) may give you the willies. But it’s almost impossible to keep from turning the page to see what Victorian Era animal oddities come next.